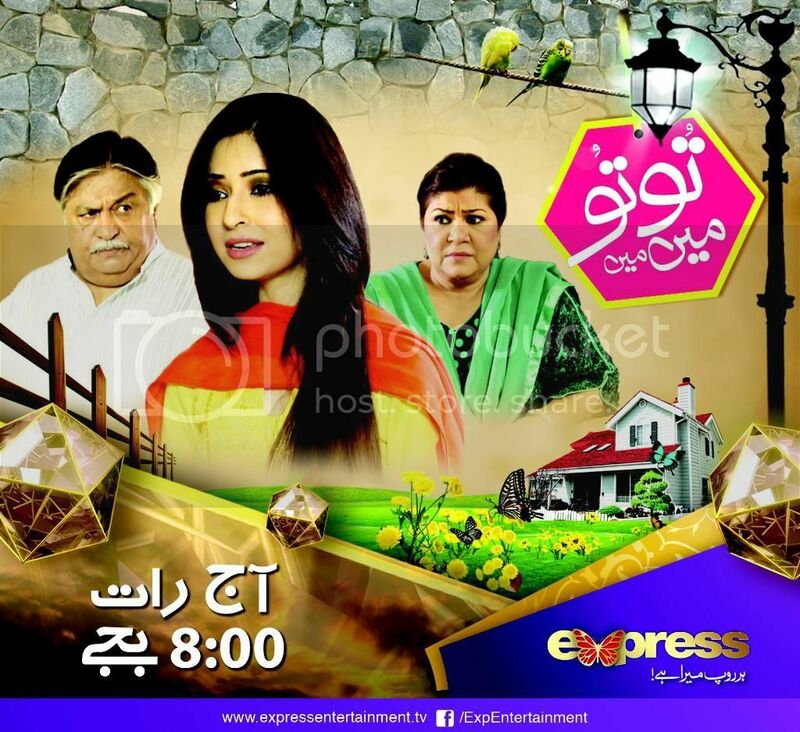 Drama Serial Ishq Nachaya Tonight 9 Pm Express Tv. Copyright The Daily The Tribune Newspaper Pakistan. 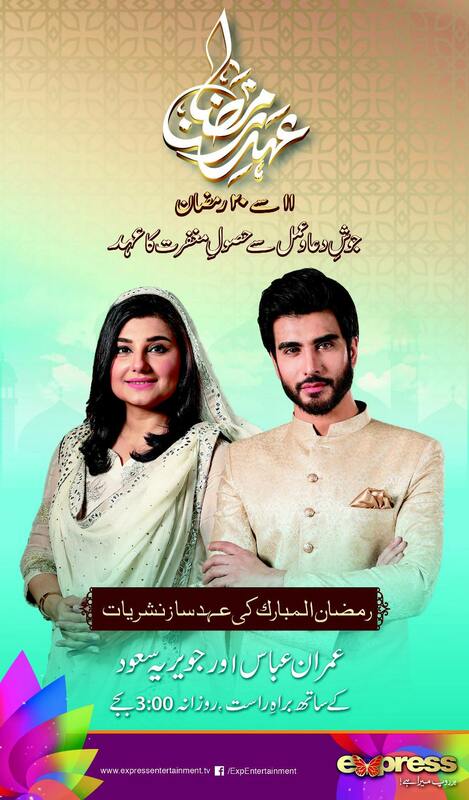 Drama Serial Thori Si Bewafai Tomorrow 9 Pm Express Tv. Copyright The Daily The Express Newspaper Pakistan. Ishq Nahi Hota Starting 27th July 2016 Express Tv. Copyright The Daily The Express Newspaper Pakistan. 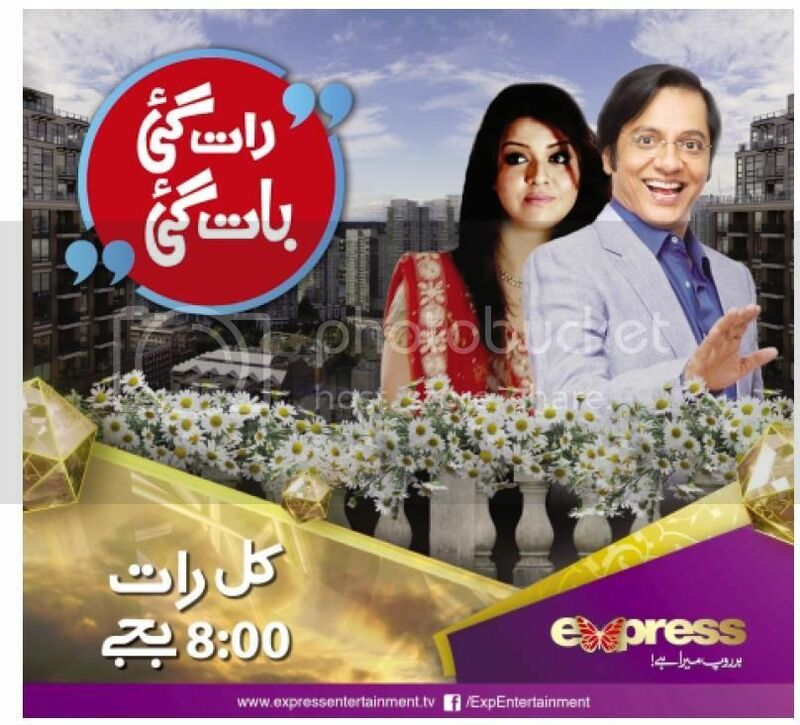 Drama Yehi Hai Zindagi Express Tv Saturday-Sunday 8 Pm. Copyright The Daily The Tribune Newspaper Pakistan. 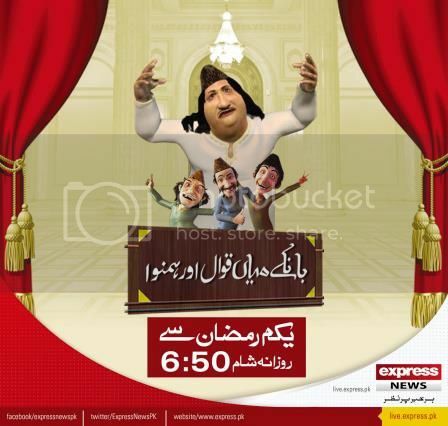 Bankay Mian Qawwal Aur hum Nawa From 01st Ramazan 06:50 pm Express Tv. Copyright The Daily The Tribune Newspaper Pakistan. 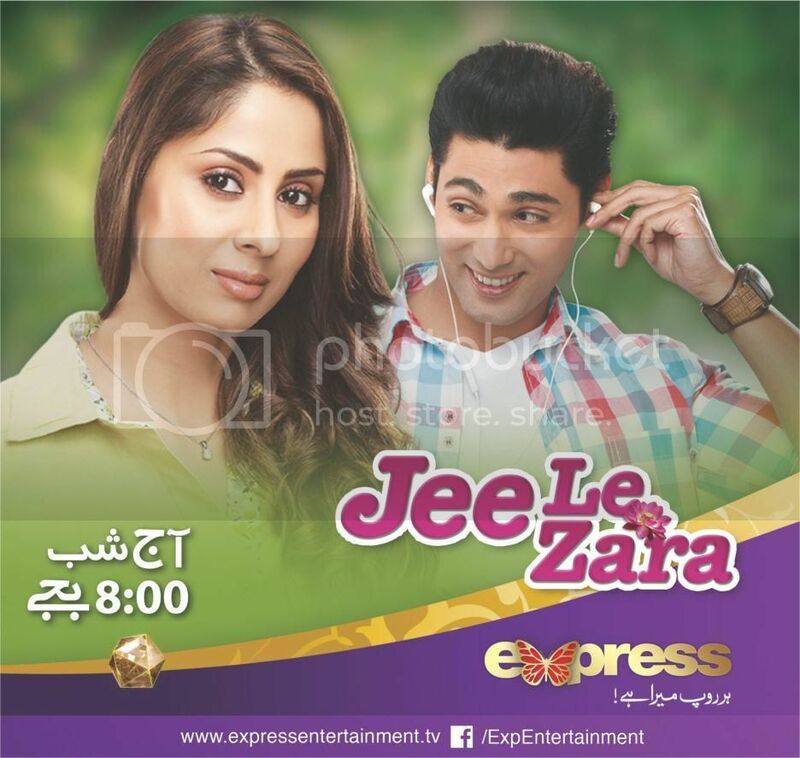 Jee Le Zara On Express Tv 08:00 pm Tonight. Copyright The Daily The Express Newspaper Pakistan. Pakistan Vs India ICC T20 2016 Saturday 19th March. Watch Live On Express Tv. Copyright The Daily The Express Newspaper Pakistan. Guman Rah Jaye Ga Starting Tonight 8 PM. Copyright The Daily The Tribune Newspaper Pakistan. Yehi Hai Zindagi Season 2 Starting 11th January 2016. Copyright The Daily The Tribune Newspaper Pakistan. Drama Serial Shadi Na Karna Yaro Tonight 08:00 Pm. Copyright The Daily The Tribune Newspaper Pakistan. 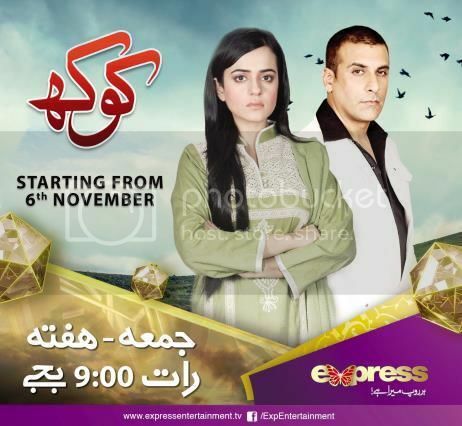 Kokh Drama Serial Starting 06th Nov. Express Tv. Copyright The Daily The Tribune Newspaper Pakistan. 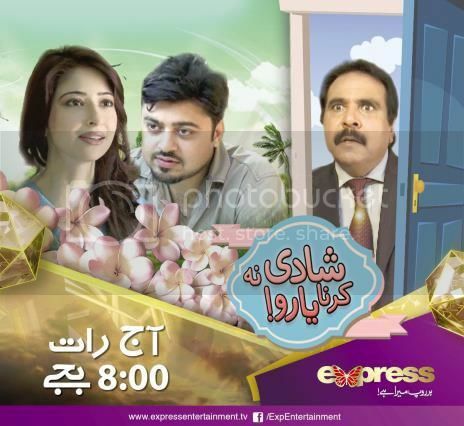 Drama Serial Tu Tu Main Main Tonight 08 pm On Express Tv. Copyright The Daily The Express Newspaper Pakistan. Drama Haye Yeh Mohabbat Tonight 08:00 Pm Express Tv. Copyright The Daily The News Newspaper Pakistan. 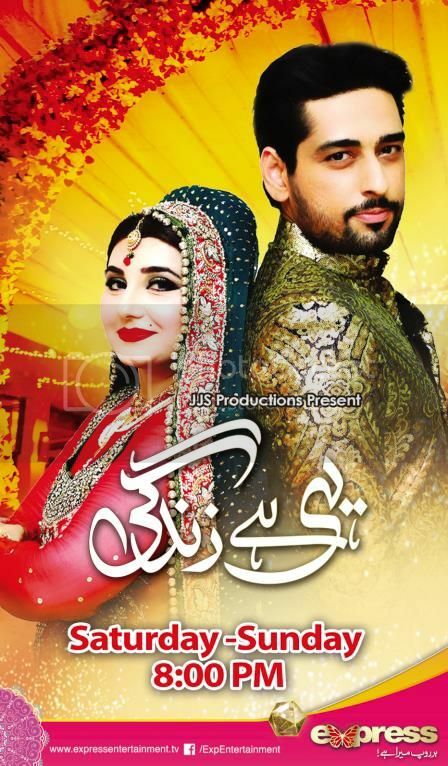 Ek Main Aur Ekk Tu Express Tv Drama Serial. Copyright The Daily The Express Newspaper Pakistan. 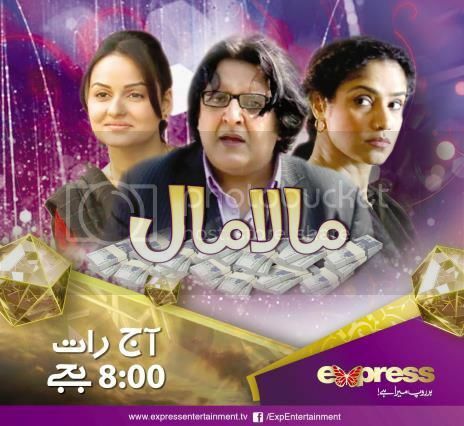 Drama Serial Malamaal Tonight 08:00 Pm On Express Tv. Copyright The Daily The Tribune Newspaper Pakistan. 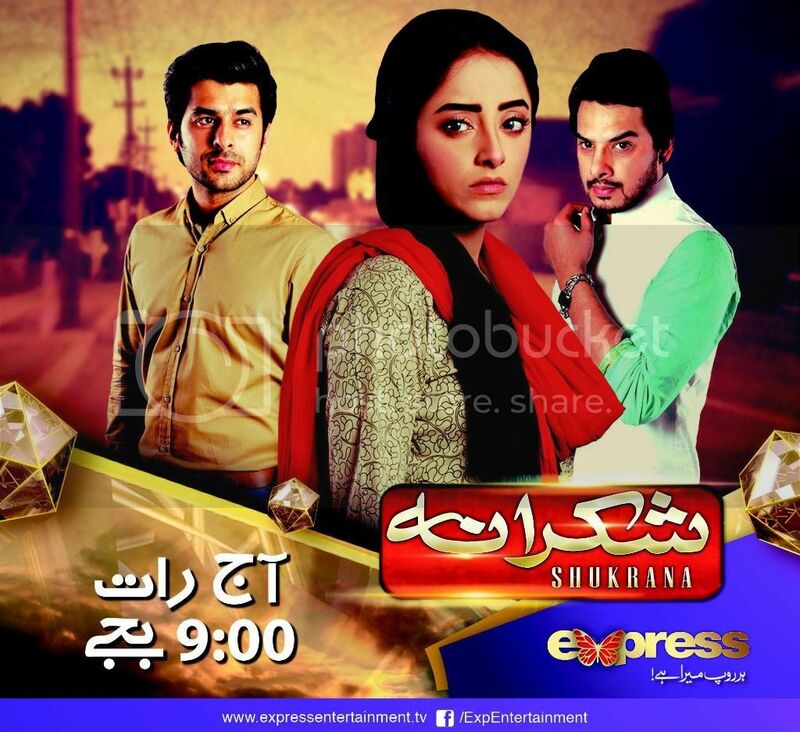 Drama Serial Shukrana Tonight 09:00 Pm Express TV. Copyright The Daily The Express Newspaper Pakistan. Raat Gayi Baat Gayi Tomorrow 08:00 Pm Express Tv. Copyright The Daily The Tribune Newspaper Pakistan. 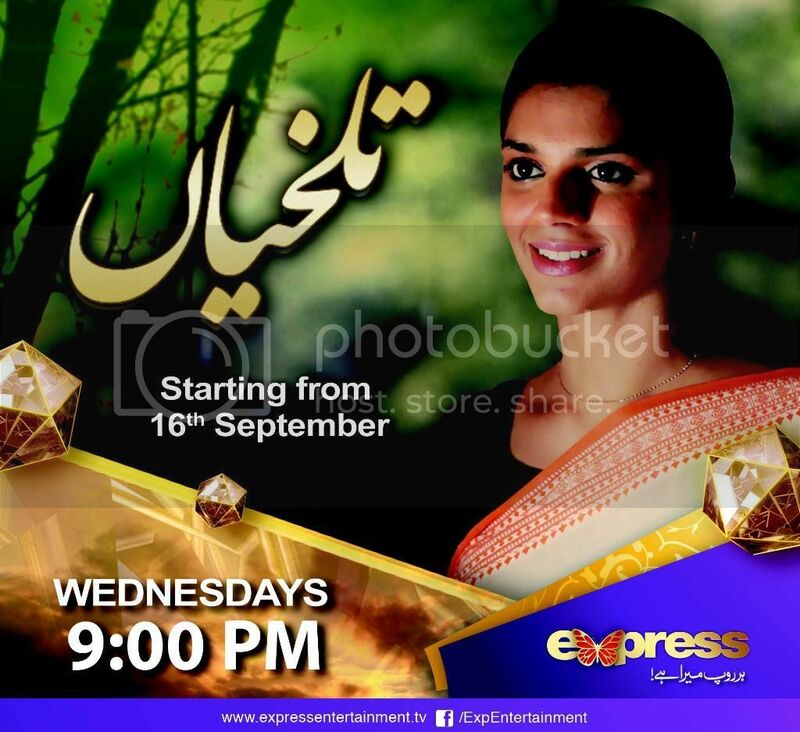 Talkhiyan Drama Express Tv Starting Wednesday 16th Sep.
Talkhiyan Drama Express Tv Starting Wednesday 16th Sep. Copyright The Daily The Express Newspaper Pakistan.